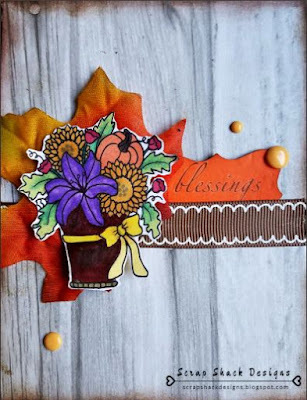 Welcome to another amazing challenge over at Creative Knockouts where this week we are celebrating Fall! Fall is my favorite season so I was all about this challenge. For my project I ended up using the Fall Arrangement stamp from our sponsor Sweet N Sassy Stamps. These guys have a lot of great stamps and are offering offer 3 digi images to the winner of this week's challenge, so come on over and play along. 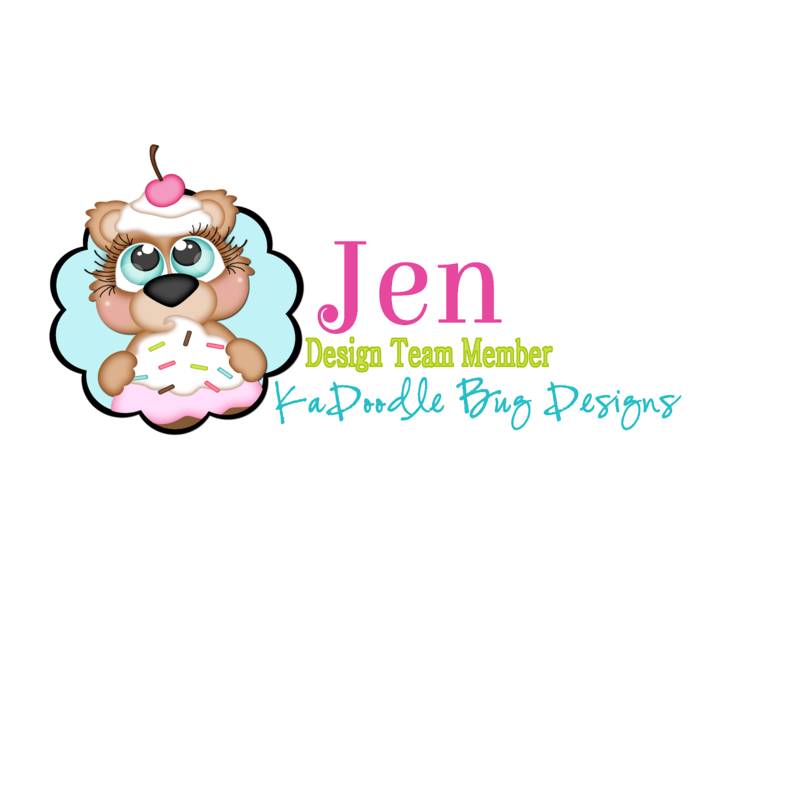 In addition to that beautiful digital stamp I used some of the retired paper from CTMH, but have no worries because we released an updated version of that same line here. I also used some of the Cats & Bats Dots, a leaf from the dollar store, and then that ribbon is also from my stash but again no worries because this ribbon matches that newly released basics paper line. Thanks for stopping by today. I hope you enjoyed my project and were inspired to head out and create something beautiful.